Tired of heavy make-up on your skin? 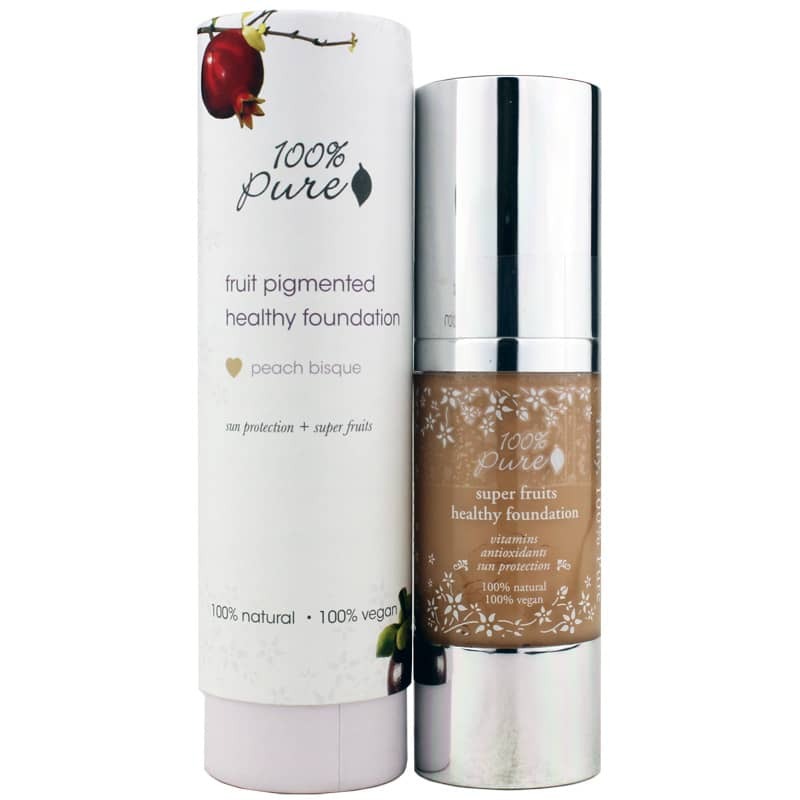 Fruit Pigmented Healthy Skin Foundation with Super Fruit by 100% Pure is a rich, creamy makeup concealer. 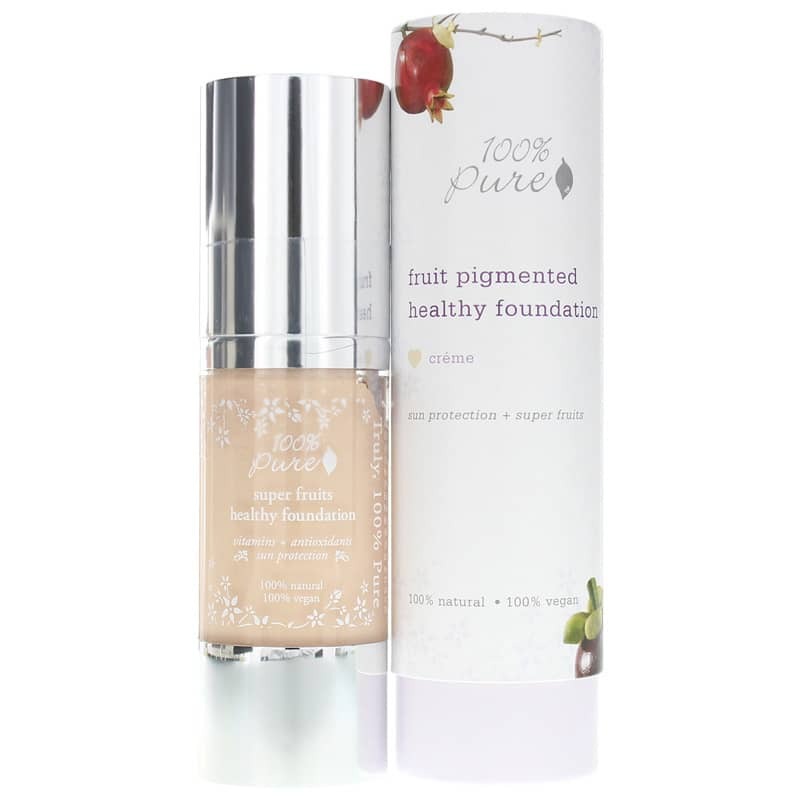 It is designed with all-natural ingredients to hide imperfections and leave you looking radiant. What are the benefits to Healthy Skin Foundation? Try our full coverage, all-natural concealer and see how your skin shines! 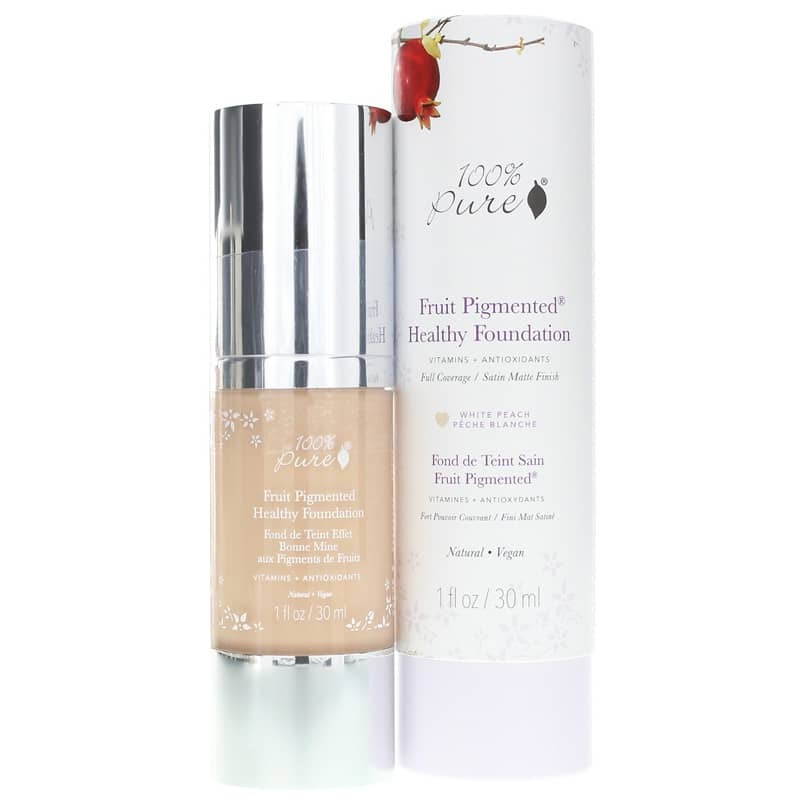 Very good foundation with full coverage. I find it is better to apply it when my skin is moisturized otherwise if skin is dry it's harder to apply evenly. 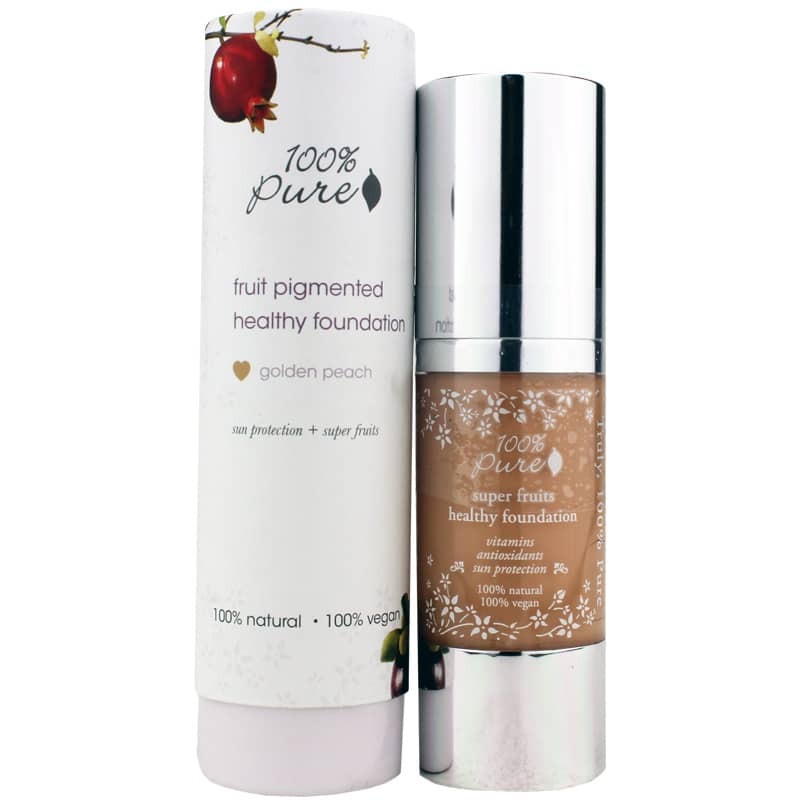 Merry skin gets healthier after using this foundation!